YOU NEED YOUR BLACK CARD FOR FABULOUS CONVENTION PRIZE GIVEAWAYS! 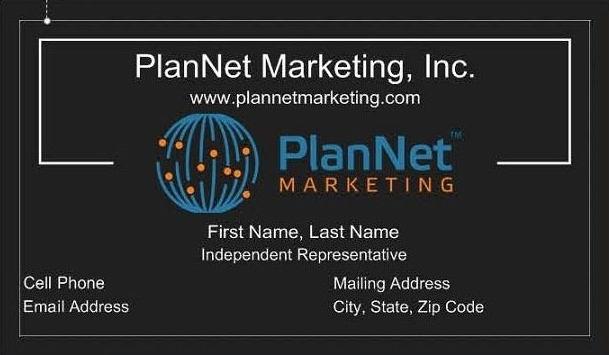 ORDER YOUR BLACK BUSINESS CARD TODAY! BE READY FOR PRIZE GIVEAWAYS AT THE ATLANTA CONVENTION! Take advantage of this great offer from VistaPrint! 50% OFF and free shipping on orders over $50.00! Order yours today - you will need them to participate in the fabulous prize giveaways at this year’s Convention in Atlanta! ORDER THRU YOUR VIRTUAL OFFICE TODAY!